A desktop computer is recommended; some features and functionality may not work properly on mobile phones or tablets. 2. Is "CE" the same as "CEU?" The term "CE" stands for Continuing Education and is typically associated with a contact hour - that is, one hour of learning content. "CEU" stands for Continuing Education Unit. There are 10 contact hours needed per CEU. For example: 20 contact hours equal 2 CEUs, 25 contact hours equal 2.5 CEUs, and 200 contact hours would be equal to 20 CEUs. 3. I forgot my username/password. If your Password Reminder did not help, or you would rather not use the Password Reset, please call Telephone Support: 800-216-5954 (choose Option 1, then Option 4 for Medline University Support). We do not provide username or password assistance via email. 4. Why isn't my CE showing on my transcript? 5. I need a transcript or list of my earned CE credits. On the "Completed" tab in your Medline University account, click the GREEN "Print" button near the top right of the screen. On the resulting popup window, make the appropriate selections, according to your desired result (click "Show Additional Options" for more). Click "Continue." The resulting page is your "Student and Group Transcript Report." You can choose to "Print" or "Export" your transcript using the GREEN buttons. 6. 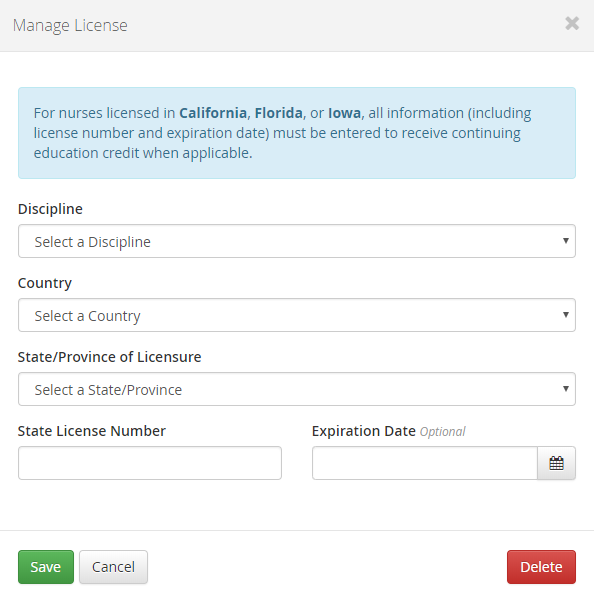 I need help using Medline University. 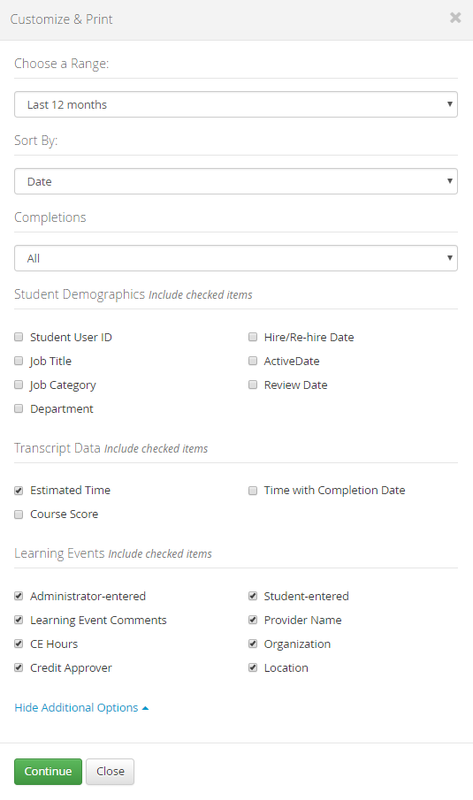 Medline University makes it easy for for learners to find the courses they need, and administrators to help achieve their facilities' learning objectives. First, consider viewing our Introductory Video, which offers a tour of the site, and is appropriate for learners and administrators. We also host LIVE 30-minute training sessions every week to sow you how to get started, and give you the opportunity to ask questions visit here for more information.